Peel or wash the fruit and cut into large cubes. 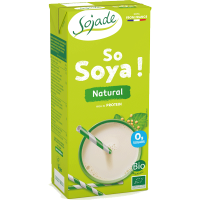 Place in a blender with the boisson soja nature Sojade and blend until you obtain a smooth-textured smoothie. Drink immediately. 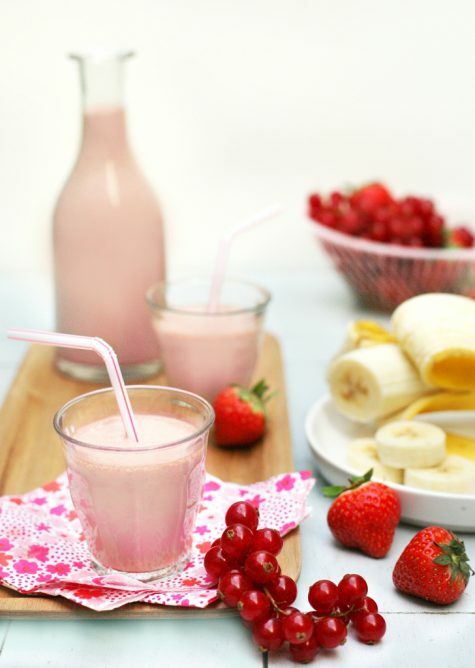 Tip: For a milkshake version, place the banana cut into slices in a sachet for 4 hours in the freezer before using it in this recipe.